Peter Parker may be back from Spider-Verse, but his troubles are far from over! 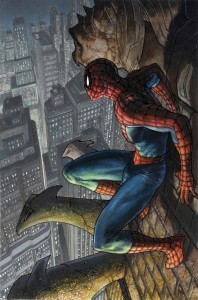 Today, Marvel is pleased to present your first look inside AMAZING SPIDER-MAN #16.1, the first chapter of SPIRAL! One of the most celebrated Spider-Man writers of all-time, Gerry Conway returns to the webhead alongside blockbuster artist Carlo Barberi for an all-new tale of crime and corruption in the dark corners of the Marvel Universe. 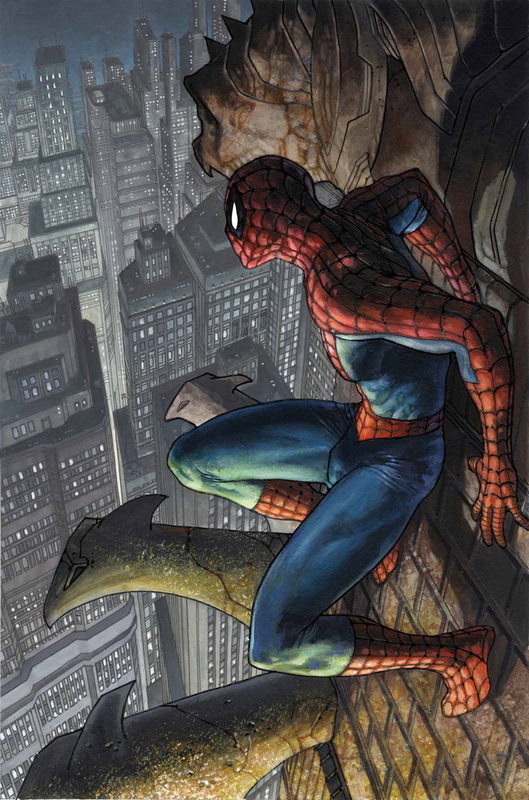 That’s right, the man who brought you some of the most shocking and iconic Spidey stories in history returns for a new story that’s sure to be no exception!